Loots Groundwater International is the dewatering engineer for the Crown Sydney Hotel Resort. Client: Synergy. 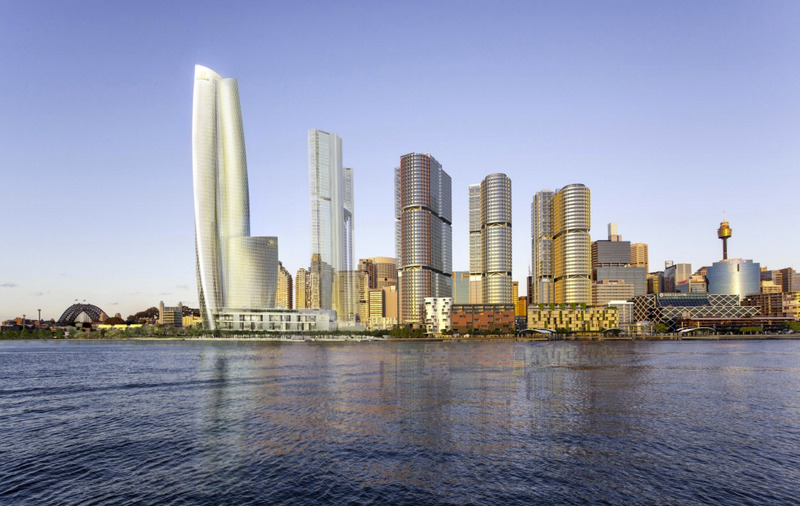 The Crown Sydney Hotel Resort will be the tallest building in Sydney, the underground structure is over 10 meters below sea-level. The underground structure will be built with the use of construction dewatering and a perimeter retaining wall.